Roger Helmer MEP gives an interesting response to Amjad Bashir’s defection from UKIP to the Conservatives. Looking at the Sunday papers on January 25th (Burns Night — and also Greek Election Day), I decided it wasn’t perhaps the best news day for UKIP. 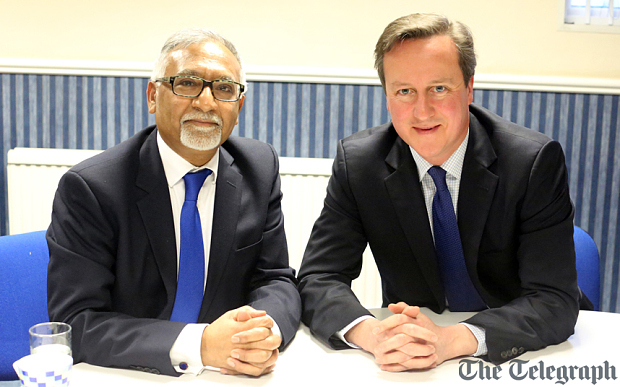 The defection of Amjad Bashir to the Tories a few months ahead of a General Election was not what we wanted to read. He has also been suspended by UKIP, in a move which the Tories are describing as “damage limitation” and “a smear”. Some are suggesting that the questions around Amjad’s conduct were cobbled together at the last moment to mitigate the negative publicity around his defection.